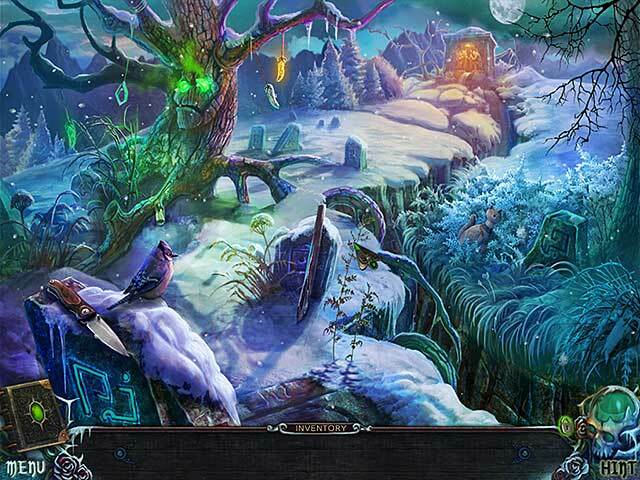 Witches' Legacy: Lair of the Witch Queen Collector's Edition game download. 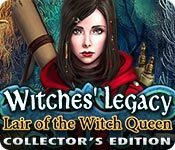 Free download Witches' Legacy: Lair of the Witch Queen Collector's Edition for Mac. A few years have passed since you rescued Lynn from Elizabeth, the witch who murdered her family, and now Lynn has grown into a young woman with awakened magical powers. 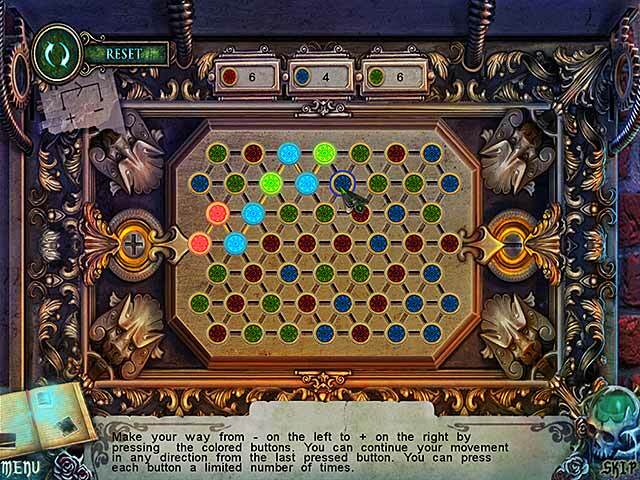 When she receives a letter from Germany about Elizabeth, Lynn opens a portal to chase after her. Her thirst for revenge has enraged her, and an evil force is using that to pull Lynn deep into the darkness. 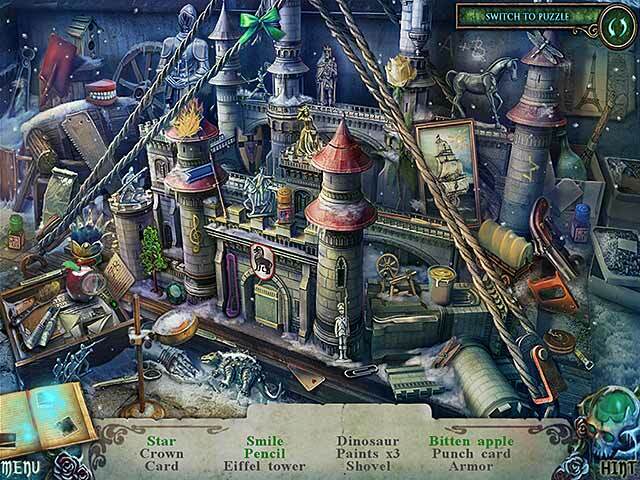 You must find your young ward and stop her before the Witch Queen's evil plan comes to pass in Witches' Legacy: Lair of the Witch Queen, a cunning Hidden-Object Puzzle Adventure game. This is a special Collector's Edition release full of exclusive extras you won’t find in the standard version.